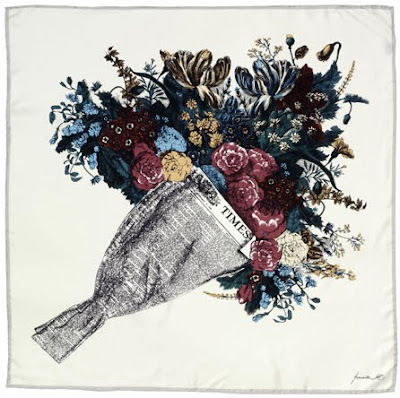 Using the '50s designs of Piero Fornasetti, and in collaboration with Fornasetti's son, Murray Moss has created a series of lovely retro looking silk scarves. 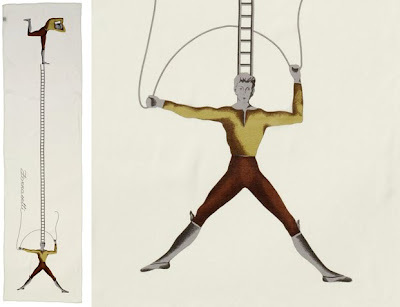 I particularly love the unexpected use of the acrobats image. 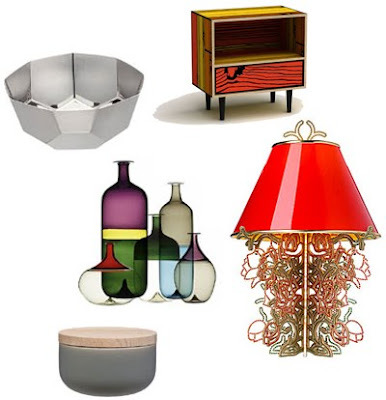 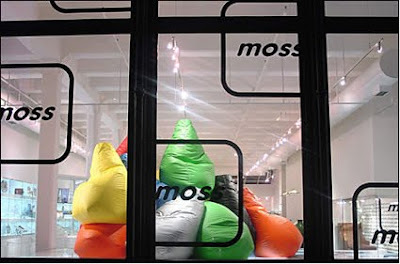 The scarves are available from Moss (LA, NYC and online), along with other great examples of 20th Century design. 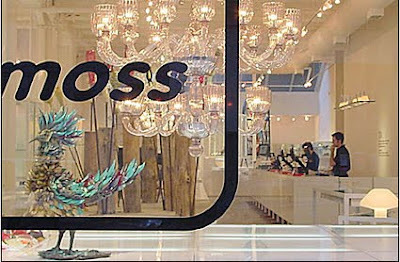 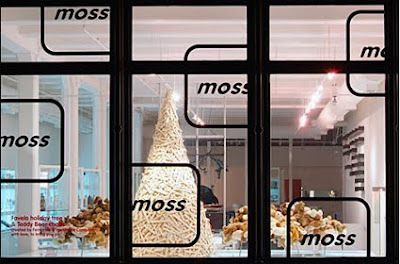 Aren't these Moss storefront shots great. 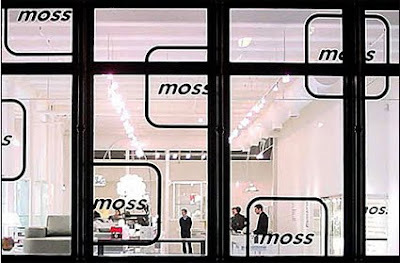 I love the signage on the windows.